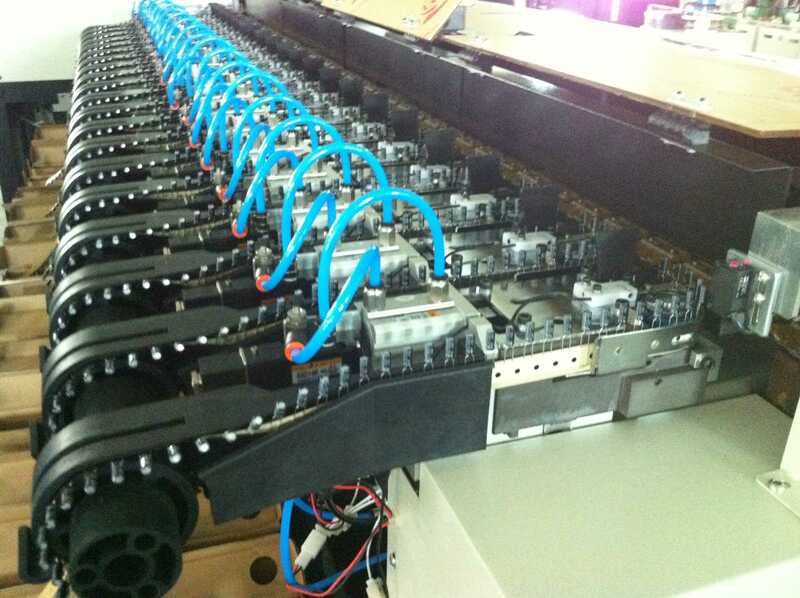 PCB Unloader \loader and Destacker from production to packaging. 1. Purchase all kinds of materials according to order. 2. Frame installation of the entire machine. 4. Install PLC control box. 5. Install sensor and belt. 8. Install the program and test the machine. 9 .Use PCB board to test machine. 10.Use a magazine test machine. 12. Simple packing before shipment. 14. Arrange forwarders to pick up the goods. Four machines were shipped and shipped to the United States via freight forwarders. 1.1 Please read this manual carefully. 1.2 Please strictly follow the installation requirements in this instruction and the guide to operation. The installation and use of this equipment. 1.4 The operator must wear protective glasses, protective gloves, protective respirators and other protective products. 2) No power supply, no fire hazard. 3) The cleaning frequency system is automatically counted to facilitate the replacement of consumables in time to ensure the quality of cleaning work. 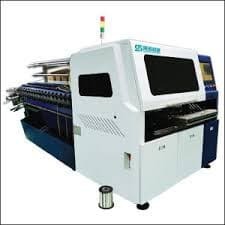 4) The cleaning pressure can be adjusted according to the need to ensure the stability of steel mesh tension, thus ensuring the longer service life of the steel net. Can effectively remove solder paste, such as red glue residue and more from steel mesh, wire mesh, copper mesh, microporous network, scraper, fixture, PCB, etc. 8) The three – level filtration device ensures the recycling of cleaning fluid, and realizes the minimal loss of cleaning fluid. Asymmetric rotating spray arm: ensure the cleaning of fine PCB holes. 4.1.2 check if air pressure in the standard rating (04-0.6 MPa) range. Lower than 0.4mpa will affect the cleaning effect and reduce production efficiency (too low will not activate the machine). Higher than 0.6mpa can result in damage to the mechanical gas system and all parts of the system. 4.1.4 check the glass viewport of the door panel through the liquid road to check the solvent reserves. The normal state is above the M position, and the machine can meet the various cleaning effects. The amount of liquid stored in this model is the maximum amount (40L). 4.2.1The setting of the cleaning time (see figure below), gently rotate the timer protection cap to the left and pull up the cover. Minutes, depending on the actual situation, will be different. This timer is measured in seconds (S) with a range of 10-999 seconds (S). It can be set to 0, otherwise the machine will not start and may damage the timer and other components. Operation method and cleaning time setting. The general drying time is 4-6 minutes depending on the actual situation.There will be an elongation of the aqueous solvents. 4.2.3The cleaning and drying time are automatic reset. That is, one set, multiple times (N times). When the pressure is less than the required number, the timer can be reset and the device cannot be started. At this point, the black reset button on the upper row of the timer can be reset manually. One of them is going up. The count range is 0-999999. 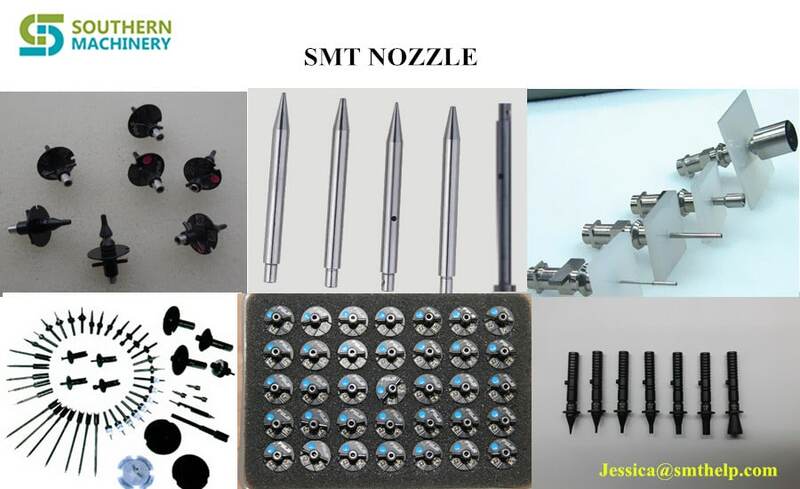 Mainly used for cleaning work statistics, timely replacement of consumables (filter element), etc. The filter cartridge should be changed when cleaning up to 1500. Specific visual cleaning products are different and different. When the counter displays the number to reach the target number, press the 4.2.3 method to open the cover, then press the black reset button on the left of the timer and the counter is reset. Fixed fixture on the net. 4.3.4After the steel net is placed, close the cleaning door. 4.3.5 after the inside door is closed, continue to close the outer security door. The security door is closed and the light is on, so that the following operation can be continued. If the security door is not closed, the lamp will be retracted and the machine will not be able to start. 4.4.1 press the start button lightly and the machine will start to run. 4.4.2 use the emergency stop button to press the emergency stop button when the emergency situation is in place. The machine will stop running. After the machine starts, pay attention to the pump input air source pressure and output cleaning pressure. 4.5.3 adjustment of pump pressure: gently pull the adjusting knob of the pressure-reducing valve and turn the pressure on the right to increase the pressure to the left. After adjusting well, press the adjusting knob to lock and adjust the work. 4.6 the setting time is terminated and the machine is automatically stopped. 5.1.1 let the machine stop and open the access panel. 5.1.2 close ball valve B, D, open ball valve A, C.
Insert the “IN” pipe IN the ball valve C into the container containing the solvent. Control the “IN” tube and start the machine until the machine drains the solvent. 5.2.1 open the liquid access panel and start the machine according to the normal procedure. Close the ball valve D, open the ball valve C, and leave the machine idle for 1 minute. In order to take out the solvent in the filter. 5.2.2 Open 8 screws on the tank and remove the reservoir cover..
5.2.3 press the stop switch to stop the machine. Close the ball valve A and C, insert the “OUT” pipe of ball valve B into the container and slowly open the ball valve D.
Take care to control the “OUT” pipe at this time so as not to cause an accident. 5.2.4 when the solvent location of the reservoir is lower than the outlet filter of the reservoir, close the ball valve C and open the ball valve D.
5.2.5When the solvent is removed, loosen the filter to fix the wire, remove the filter bag, remove the filter of the outlet and clean it with water or other means. 5.2.6 the liquid storage tank shall be cleaned and the solvent shall be drained and the machine shall be turned off. 5.3.1 please wear protective equipment, such as protective gloves, protective glasses, protective masks, etc. to avoid direct contact with the human body and affect health and other safety accidents. Replace the filter cartridge when cleaning a certain amount of steel net, the filter element needs to be replaced to satisfy the cleaning effect. Wipe the filter clean and put in the new filter. (note that you can install a 5-micron filter on the outside by installing a 1-micron filter. Then the left hand holds the bottom of the filter, and the right hand moves the filter nut. When the hands are wrung, remove the wrench and hold it until it is unscrewed. The sealing ring of the filter shall be soaked in the solvent for a long time because the chemical function will become larger. When the filter is removed, it will be difficult to install again. The sealing ring should be removed at this time, with the spare ring installed. 7.1. The installation site of the equipment is strictly prohibited near the source of fire, heat source and power supply. 7.2. Replace the solvent, add, discharge the solvent, change the filter core, and when the steel net is taken, please wear protective equipment.To ensure the operator’s health and safety accidents. 7.3. Require strict access, adjustment and use of air source pressure according to the rated standard.Operate the machine according to the operating instructions and procedures of the machine. 7.4. It is not possible to bring cloth, paper scraps or other sundries into the machine cleaning room, or leave it in the storage tank, or it may cause blockage of the pipe and damage to the machine. 7.5. When operating the machine, please pay attention to the moderate intensity to avoid damage to the machine components. For the last 20 years any odd-form components that did not come pre-packaged have been assembled BY HAND. 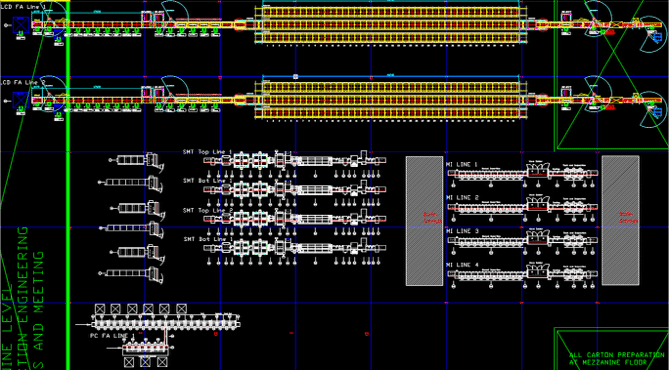 Any PCB Assembly in today’s market can gain quick advantages by automating their assembly line. Huge costs are spent unnecessarily on labor and import fees. Does your desired component come available in a package? Is your lead to hole ratio appropriate for automating? Is the quality and repeatability of the component suitable for automation? Does your component require lead preparation prior to insertion? Does your process require that the component is clinched? Need help with these questions? 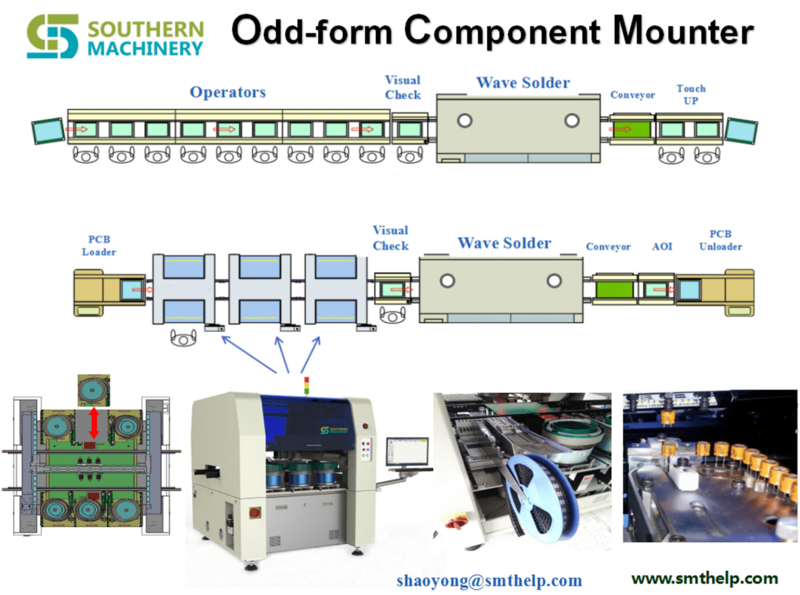 Let us know and we will help design your Odd-Form Assembly tailored to your needs! The following procedures explain how to properly clean and test an ESD surface. Do not use abrasive or highly alkaline cleaners on polycarbonate. Never scrape polycarbonate with squeegees, razor blades, or other sharp instruments. Benzene, gasoline, acetone, or carbon tetra chloride should never be used on polycarbonate. Do not clean polycarbonate in the hot sun or at elevated temperatures. Using a sponge or soft cloth, wash the ESD-protected surface with either a mild detergent or Windex product and lukewarm water. After washing, rinse with water and dry thoroughly with a chamois or moist cellulose sponge to prevent water spots. To protect the ESD surface after rinsing and drying, recommends applying Kleenmaster Brillianize®. This application helps to maintain the static dissipative coating and reduce the accumulation of dust. Periodically and after maintenance, check the machine covers to determine if the dissipative qualities of the cover have changed. 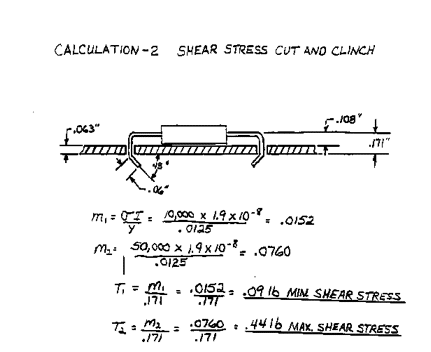 The following procedure ensures that static dissipative covers are in fact dissipative. Surface resistance meter (such as 3M 701 Surface Resistance meter and probe). The surface resistance should be less than 109 ohms in all areas. If the cover package is no longer dissipative, contact you Universal Instruments Corporation sales representative. Clean the static dissipative covers using the Clean ESD Surface procedure to ensure the accuracy of the test. Using the surface resistance meter, follow the instructions provided by the manufacturer to measure the surface resistance of both the inside and outside of the covers. Measure the resistance at all four corners and at several areas in the middle of the cover. This test checks the integrity of the ESD coating. Connect the ground path resistance probe to the meter and chassis ground. The path to the ground should not be higher than the surface resistance. If it is, clean the frame connections, repair loose or corroded fasteners and ground straps, and check tracks for dirt and/or corrosion. 4. Measure the ground path from the covers to the chassis ground. Take this measurement from both surfaces and all four corners of each cover. Stop Importing & Start Automating! Stop Importing Cell Phones, Automate Them! Times have officially changed. Where once there was no reason to invest in your homegrown cell phone manufacturing, now, with equipment that is more affordable than ever before, it makes sense to invest at home. Cell phone suppliers don’t have to rely on other countries to import cell phones any longer with new Smart Factories that are more efficient and affordable than labored hands. Now, businesses can incorporate manufacturing into their business model, and finally stop importing from China. The SMT, pick and place Industry has revolutionized the way we used to look at manufacturing. The reasons for importing cell phones from China, namely cost and labor, are being reduced with the advancement of PCB AI Assembly equipment. Now you can home-grow your cell phone manufacturing with equipment that is smarter, faster, efficient, and more affordable than human labor force. These huge changes will affect all companies that rely on electronics manufactured abroad. These imported items that have been historically low in cost, will no longer have the same low price tag. Intelligent companies are staying ahead of the curve and beginning to create their own reliable manufacturing processes, IN-HOUSE. The good news is that there are companies that have planned ahead. It is now easier than ever to begin or improve your own manufacturing capabilities. It is not the huge undertaking it once was to establish and expand your own manufacturing equipment. 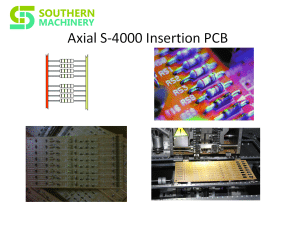 PCB AI Assembly equipment is smarter, faster, efficient, and more affordable than ever before. Now is the time to get on board! We have your solution! Become an Industry Leader! After many requests, we are thrilled to announce our Industry Leader Newsletter. As an Industry Leader, Southern Machinery wants to provide your company with the same excellence we put into our equipment and services. 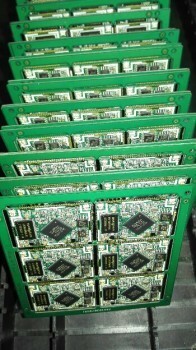 We know your job is important and you must always stay ahead of trends in PCB Assembly. Changes in labor costs, shifting environmental laws and policies, energy conservation efforts, advancing industries, international trade politics, etc., are causing a reemergence of in-house manufacturing systems to be put into place. The tide has shifted and it is now time to begin transitioning to a more self-sufficient manufacturing system. Welcome to our SMTHelp.com Newsletter! No matter what your company role is, this Newsletter will keep you up-to-date with the most important topics and events that affect the quality and profitability of your manufacturing systems. If it has been a while since we last spoke, stay tuned! We will be delivering important PCB topics to your inbox. In the meantime, we have put a quality checklist together for you! Do you have ROI-Driven Design and Implementation of reliable PCB Assembly Equipment? Is your equipment Low-Cost with High-Intelligence? What is the speed of your PCB throughput? Are you increasing your profits by using affordable and reliable equipment? Is your short-term investment low? Is your long-term investment low? Have you eliminated hand insertion for Automatic Insertion for improved time and profits? Finally, have you eliminated your import fees by producing your own PCBs? If the PEC Camera Assembly is damaged or experiences an electrical or optical failure, the camera must be replaced. Use caution when handling the PEC Camera and Lighting Assemblies. These assemblies are very sensitive to sudden shock. Also use ESD precautionary measures when handling the PEC Camera and Lighting Assemblies. A properly grounded ESD wrist strap is recommended. Power down the machine and perform Lockout/Tagout according to local procedures. The machine must be powered down and your site’s Lockout/Tagout procedure executed during this procedure to ensure personal safety. Move the beam to a location where the PEC camera can be easily accessed. Disconnect the PEC_VIDEO/PWRPL and PEC_LED_CTRPL cables from the Head Cage Interface PCA. Remove all cable ties securing the PEC camera cables to the head cage. Remove the PEC camera cables from the cable clamps on the bottom of the head cage. Remove the screws that secure the PEC lighting to the PEC camera. Let the lighting hang loose from the hole in the carriage plate. Disconnect the PEC lighting cable from the PEC lighting. Set aside the PEC lighting. Remove the screws that secure the PEC camera to the carriage plate. Lift the PEC camera out of the head cage and discard. Disconnect the camera control/interface cables from the Head Cage Interface PCA. Remove the screws that secure the PEC camera to the carriage plate or mounting block. Carefully remove the PEC from the head cage. If installing a camera with a different magnification, remove the 6 frame fiducial inserts on the feeder uprights and the 4 nozzle changer fiducials on the nozzle changer. Retain for use with the .4 MPP PEC camera. For UPS+ 7.5SC and higher with a .4 MPP PEC camera: Remove the 6 frame fiducial inserts on the feeder uprights; they will not be re-installed. Carefully move the PEC camera into the head cage and position on the alignment pins. Apply Loctite 222 to the PEC camera mounting screws. Install the PEC camera mounting screws and torque to 1,36 Nm (12.0 in-lb.). Connect the PEC lighting cable to the PEC lighting. Install the PEC lighting to the new PEC camera and secure with the screws removed earlier. Route the PEC cables through the cable clamps on the bottom of the head cage. Connect the camera control/interface cables to the Head Cage Interface PCA. Install new cable ties to secure the PEC cables to the head cage. Do not over-tighten the cable ties. If installing a .4 MPP PEC camera where one did not exist previously, install the 6 frame fiducial inserts on the feeder uprights and the 4 nozzle changer fiducials on the nozzle changer. Install over the existing fiducials. For UPS+ 7.5SC and higher with a .4 MPP PEC camera: Do not install the 6 frame fiducial inserts on the feeder uprights. Select Version Information > Hardware Options > Vision Systems. On the machine Continue with the next step. Update the camera drivers. For instructions, see the Update the Camera Drivers help topic in Voyager. Continue with the next step after the drivers are updated. Calibrate the PEC camera and lighting. For instructions, see the PEC Calibration: Camera and Lighting (Multifunction Machines) help topic in Voyager. The PEC camera consists of two elements: a rotating polarizer that covers four of the eight illumination petals and a sliding polarizer. The sliding polarizer is located in the camera aperture. The axis of this polarizer, frequently referred to as the “analyzer”, is orthogonal to that of the rotating polarizer. The combination of these polarizers on the module results in cross-polarized illumination. The rotating polarizer ensures that the substrate is illuminated with linear polarized light. The metal features and ceramic background reflect polarized light differently. The light reflected from the metal has no net change in polarization. Because the orientation of the sliding polarizer located in the camera aperture is orthogonal to that of the rotating polarizer, most of the light reflected from metal features is blocked. Therefore, metal features appear dark on the camera. In contrast, the ceramic surrounding the metal features randomizes the polarization upon reflection. Because the polarization is randomized, a portion of the reflected light can pass through the central polarizer and reach the camera. Therefore, the ceramic background appears as a shade of gray. The PEC Lighting Assembly has two lighting zones. Which zones are used for imaging depends on the type of substrate being imaged. The two lighting zones are shown in the table below. Petal Zones I and II each contain four illumination petals positioned at 90 degrees to each other. The illustration below shows how the Red (R) and Blue (B) LEDs are oriented. The PEC Lighting Assembly is equipped with a rotating polarizing filter and high intensity LEDs. The PEC camera has a polarizing film mounted within a rotating ring and a second polarizer mounted on a slide above the lighting module. Certain classes of flexible circuits image well with cross-polarized illumination. For the polarized option, it is recommended that the central polarizer be left in place. The blue lighting zone of the PEC Lighting Assembly is designed to image flexible circuits. The red lighting zone of the PEC Lighting Assembly is designed to image ceramic circuits. Orienting the rotating polarizer above the blue LEDs allows non-polarized illumination from the Red LEDs. This lighting type is effective on dark-colored ceramics. Orienting the rotating polarizer located above the red LEDs allows polarized illumination from the Red LEDs. This lighting type is effective on white or light-colored ceramics. * Supply SMT/ AI spare parts.